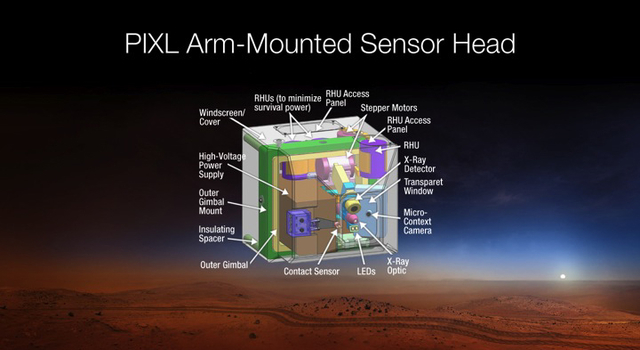 PIXL, for Planetary Instrument for X-Ray Lithochemistry, would be mounted at the end of the rover's robotic arm so that it can be placed next to a rock or soil target. It is designed to provide finer-scale identification of elemental composition than ever before possible on Mars. 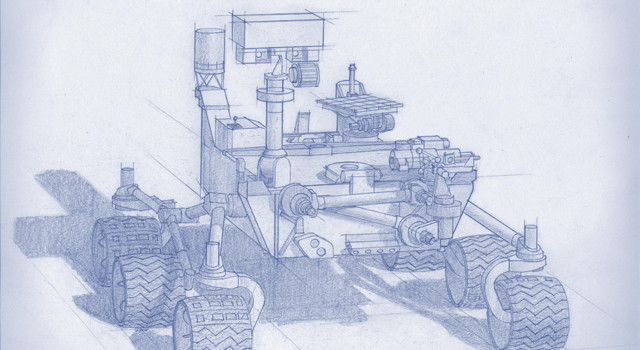 The instrument's capabilities would help NASA's Mars 2020 rover mission accomplish its goals, which include seeking evidence for past life on Mars. 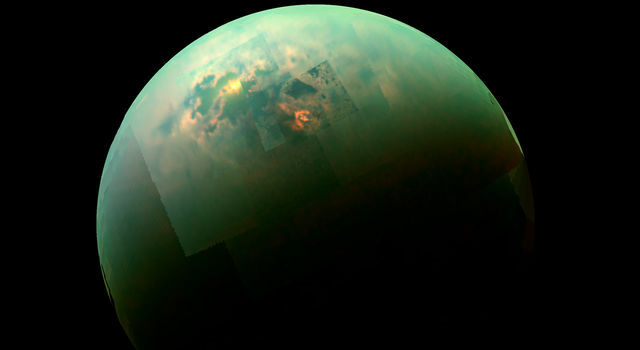 "If you are looking for signs of ancient life, you want to look at a small scale and get detailed information about chemical elements present," said PIXL Principal Investigator Abigail Allwood of NASA's Jet Propulsion Laboratory, Pasadena, California. PIXL will be fast. Its intended use is to spend a few seconds to 2 minutes with the instrument's X-ray focused on each spot to be analyzed, then move the beam to another spot, working in a linear or grid pattern to produce a detailed map of the elements in the rock or soil target. The mapped area would be up to about the size of a postage stamp. PIXL's design also incorporates a high-resolution camera so that the map of elemental composition can be analyzed in conjunction with visible characteristics of the target area. "We can correlate fine-scale textures and features with very detailed information about the chemistry," Allwood said. "Understanding these relationships is crucial for investigation goals such as searching for microbial biosignatures." 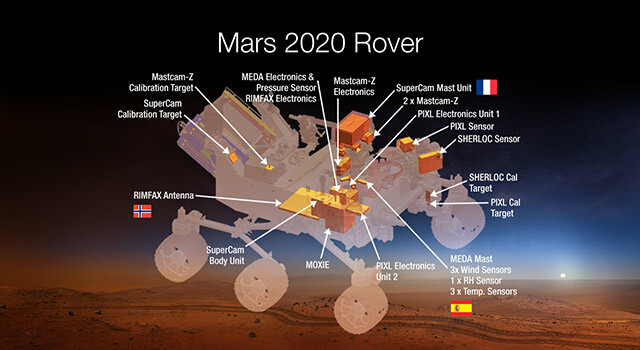 NASA announced selection of PIXL and six other investigations for the Mars 2020 rover's payload on July 31, 2014. 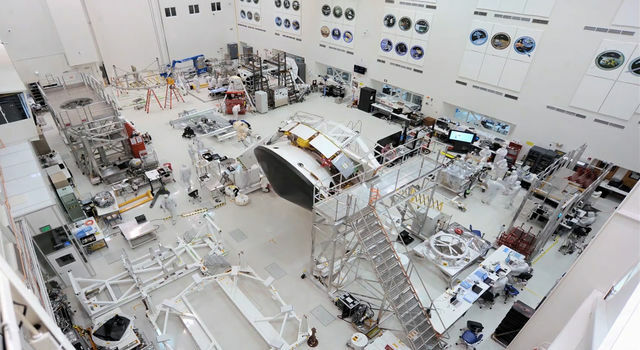 The Mars 2020 mission will be based on the design of the highly successful Mars Science Laboratory rover, Curiosity, which landed almost two years ago and currently is operating on Mars. The new rover will carry more sophisticated, upgraded hardware and new instruments to conduct geological assessments of the rover's landing site, determine the potential habitability of the environment, and directly search for signs of ancient Martian life.